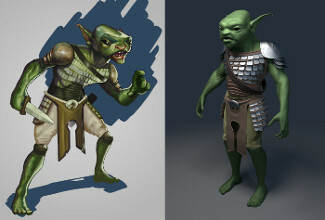 Free the Monsters is a campaign to create a set of open-source fantasy creature designs, and game-ready models, using free software. 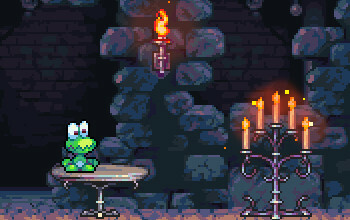 The monsters are intended to aid indie and open-source game developers in creating games and prototypes. OpenRA the Open Source Time Strategy game engine that recreates the early Command & Conquer titles released another huge jump, with over 1,100 changes and improvements by 17 authors. 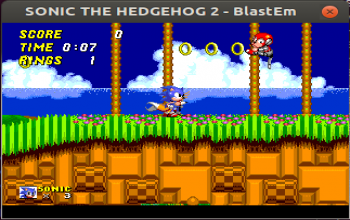 BlastEm has the goal of being an extermely accurate Sega Genesis (Mega Drive) emulator while still running on relatively modest hardware by using advanced techniques. 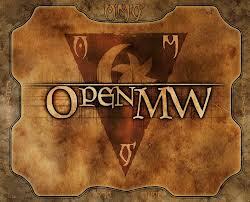 The OpenMW team is proud to announce the release of version 0.26.0! This is the most violent release of OpenMW to date, with the implementation of Melee combat, Lyncanthropy, and Drowning. 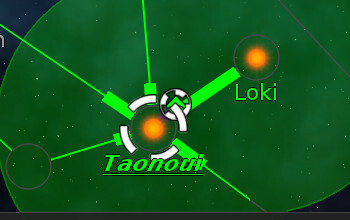 See below for the full changelog. 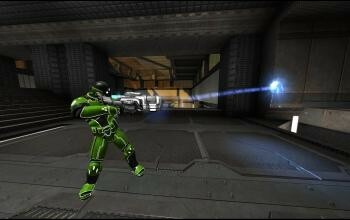 Alien Arena: Tactical Demo Alpha, plus full version released! A new version of Alien Arena has been released, that now includes a completely re-worked menu GUI and the new Alien Arena: Tactical game. 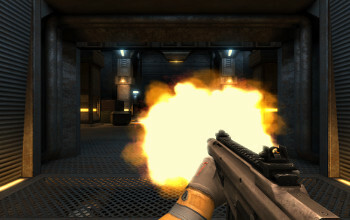 Xonotic is a free, open source (GPL) ultra-fast, first-person shooter. This is a short gameplay video to show it off. 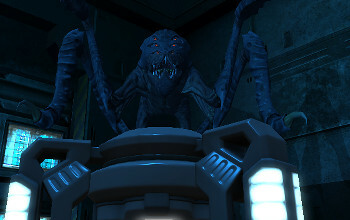 The Unvanquished project has hit Alpha 19 which brings in major changes to gameplay to move away from the Tremulous project where they branched off from. 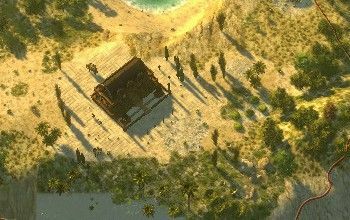 The latest and greatest of 0 A.D. the open source real time strategy game has been released, please welcome Alpha 14 Naukratis! Along side this is their new crowdfunding campaign. 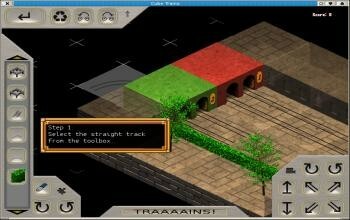 Cube Trains is a free puzzle game where you build elevated railways in a city. 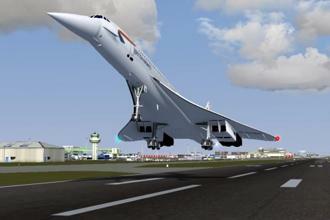 It features 3D puzzles, unlimited undo/redo, and smart placement of pieces. 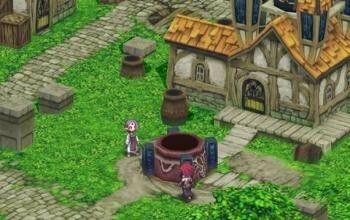 So if you are a fan of Sony's PSP and love emulation you have a chance at playing some of the games on your Linux box thanks to PPSSPP. Unvanquished FPS/RTS Alpha 18 has hit! 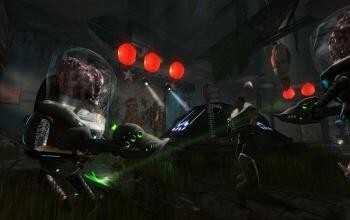 The latest and greatest in open source FPS/RTS hybrid is here with Unvanquished Alpha 18! Featuring lots of changes as usual.